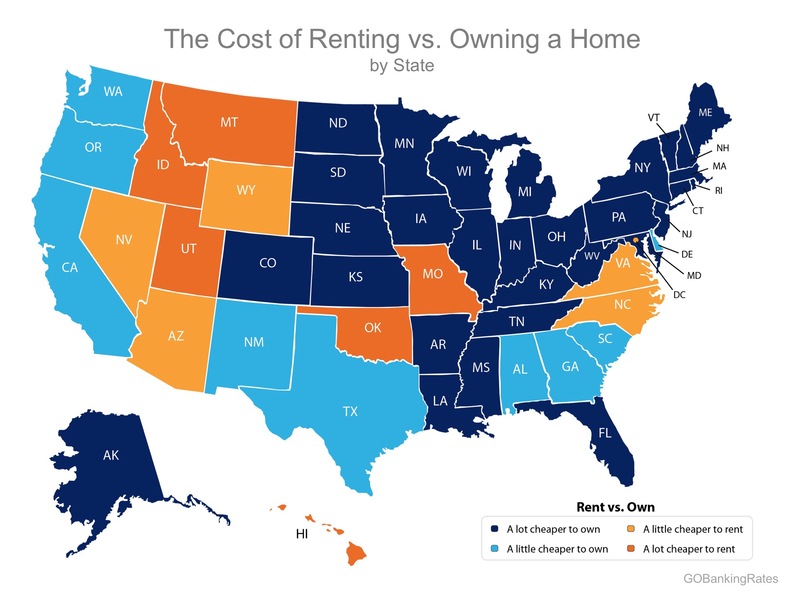 If you are still on the fence about renting vs. owning debate, a new study shows buying a home is still a cheaper option than renting in Ohio. According to the latest Rent vs. Buy Report from Truila, a traditional 30-year fixed rate mortgage remains a cheaper option than renting in Ohio and 38 other states. Nationally, it is 33.1% less expensive to buy vs rent in 2017. Five of the 6 Ohio cities surveyed were higher than the average, only Dayton (32.9%) was slightly lower. Cincinnati ranked the highest in Ohio at 40.6% less expensive, followed by Akron (39.2%), Cleveland (37.6%) and then Columbus and Toledo (both 37.4%). For the 6 metro areas surveyed in Ohio (Cincinnati, Akron, Cleveland, Toledo, Columbus, and Dayton), the Change in Median Home Values, 2016-2017 rose for all cities. Dayton had the largest change at +7.3%. Akron had the smallest at +3.8%. Cleveland was in the middle at +4.8%. Even though the gap dropped an average of 15.6% across the state, owning a home is still an average 37.5% less expensive than renting. 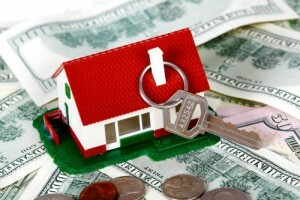 One of the reasons why owning a home is cheaper than renting is because interest rates are still historically low. Your ability to own a home may be better than you think, contact us today to find out all of your options. Call us at 800-686-3600, send us an email or stop by one of our branches.